These are the traditional disciplinarians who are tasked to set clear rules for their children. Conversations with Enforcer Dad would revolve around 70% house rules, 20% pep talk and 10% for everything else. He wants you to know that he is the boss and the law of the household. Get him off your back even for awhile by giving him the latest flagship smartphone from Sony—the Xperia Z2 (Price as of June 2014: Php 33,900). 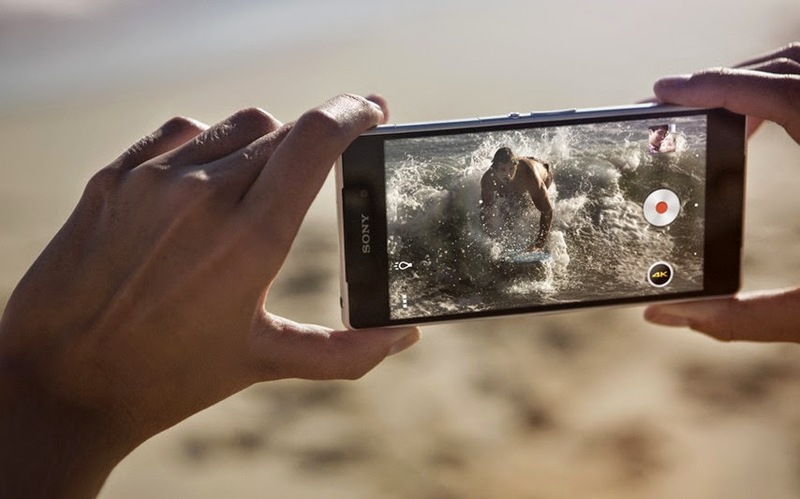 Sony’s best ever premium waterproof smartphone combines its best sound, 20.7 megapixel camera, 4K video recording capabilities and its 5.2” Full HD TRILUMINOS display for mobile with Live Colour LED. If that is not enough, keep him preoccupied with a range of entertainment right from the moment he turns his smartphone on with access to exclusive content that includes six blockbuster movies from Sony Pictures through Xperia Lounge. You’ll surely enjoy the rest of the night out with your friends without Enforcer Dad on patrol. Money, money, money. Business Dad is always focused on expanding the family-owned company and chasing investments that can accumulate more wealth. You can gauge how he is feeling based on the ups and downs of the Philippine stock market, whether he comes out as Donald Trump or Scrooge McDuck. Since he is always working on-the-go, the Sony Xperia Z2 Tablet (Price as of June 2014: Php 33,190) would be the perfect gift for his hectic lifestyle. Make him find more time with you by helping him work more efficiently. 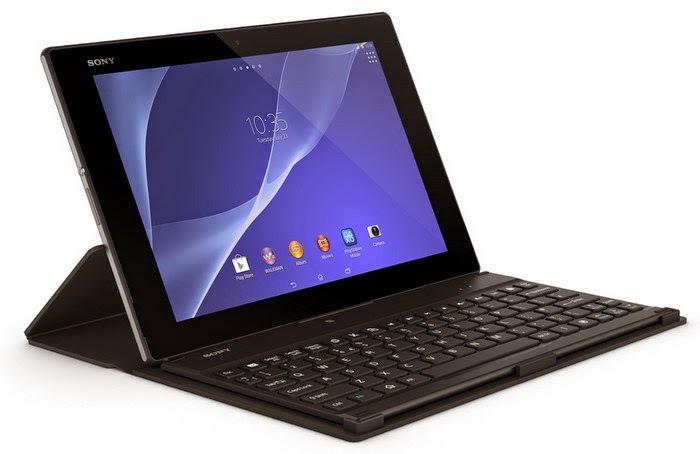 The Sony Xperia Z2 tablet enables Business Dad to get more work done as it easily turns into a laptop with the BKC50BT Bluetooth Keyboard and Tablet Cover Stand, giving him the ultimate laptop experience. The Xperia Z2 Tablet comes with the OfficeSuite Pro 7 which allows you to view, edit and share native Microsoft Office files, giving you the flexibility to work where and when you need to. Because of its portability, work becomes more convenient for your dad, bringing this anywhere he goes and allowing him to spend more time with the family! The Sports Dad is the father who is obsessed with his child’s athletic ability. Occasionally, he can become highly aggressive when coaching his sons or daughters to excel in their respective sport. These dads are living their life vicariously through their children because they did not achieve their dreams of making it to the pros. So why don’t you make them start watching instead of yapping by getting the latest bad boy from Sony’s range of 32 to 70-inches BRAVIA TVs? Known for its exceptional display technology, the new Full HD TVs from Sony are equipped with the powerful X-Reality PRO, which provides exceptional picture quality, impressively detailed with rich colours on high resolution. With the introduction of the One-Flick Entertainment—the feature that allows viewers to quickly select their favorite channels or browse content across nearly any source in the home—all your father has to do is sit back, relax and enjoy the show. 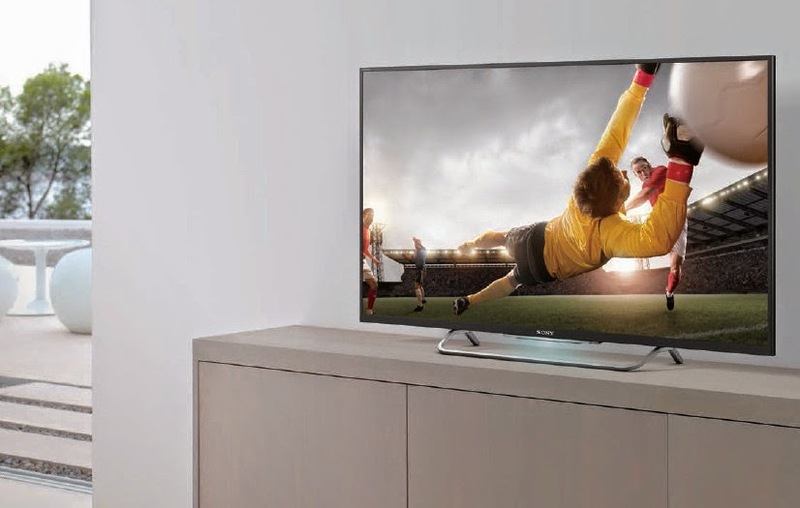 With the FIFA World Cup already underway, what better way to catch this historic event than by viewing it in the latest Sony BRAVIA TV (Price as of June 2014: Php 333,399 for 65-inch X-Series Bravia 4K LED)? Life is a rollercoaster ride. Adventure Dad is all about experiencing the highs and the lows, exploring the world beyond the confines of the four walls of your household. These dads are fond of travelling to different places, venturing uncharted territories, and trying new experiences. The missing ingredient from all these excursions would be a device that would capture those experiences for him to look back on when the adventure is over. 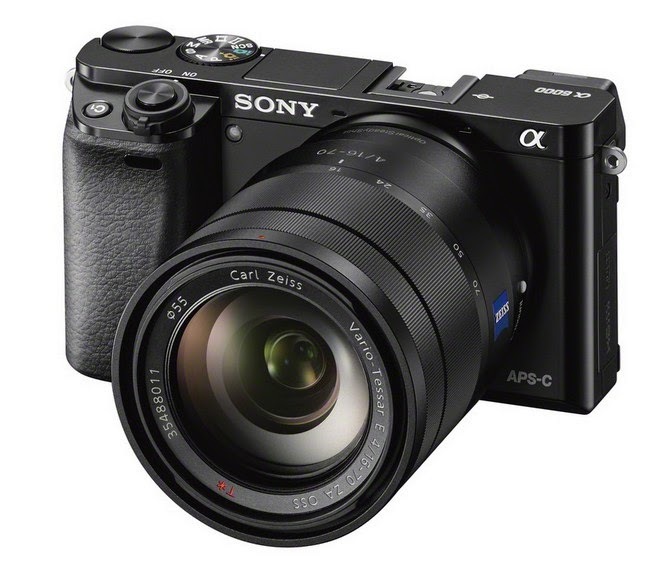 What better way to greet your father than to give him the speedy new ILCE 6000 (Price as of June 2014: Php 39,999) which Sony boasts the quickest AF performance of any interchangeable lens digital camera, snapping subjects into sharp focus in just 0.06 seconds. From spontaneous smiles to breathtaking views, you will capture those fleeting moments that other cameras miss. Thanks to the 24.3 megapixel Exmor APS HD CMOS sensor and BIONZ X processor, every frame is crammed with rich detail and texture. If your father is into running, biking or swimming, then he’s part of this category. The Active Lifestyle Dad participates in activities that allow him to stretch those stiff joints and muscles to feel good physically and mentally sharp. He enjoys the outdoors as much as he loves his indoor workouts and joins fun runs occasionally. Give him the perfect companion for capturing amazing action from his daily activities with the Sony Action Cam with Live View Remote (Price as of June 2014: Php 16,990). The Full HD Action Cam offers outstanding image quality, simultaneous multi-angle shooting, improved blur reduction, remote video recording among others, ensuring you get great footage. Moreover, the Action Cam’s rugged design and wide range of Action Cam accessories, including mounts and waterproof casings, let you shoot from anywhere under any conditions. Pair it with the waterproof Sony Walkman W270 (Price as of June 2014: Php 4,995 for the 4GB Variant) to keep the music flowing even when he’s doing his laps in the pool. 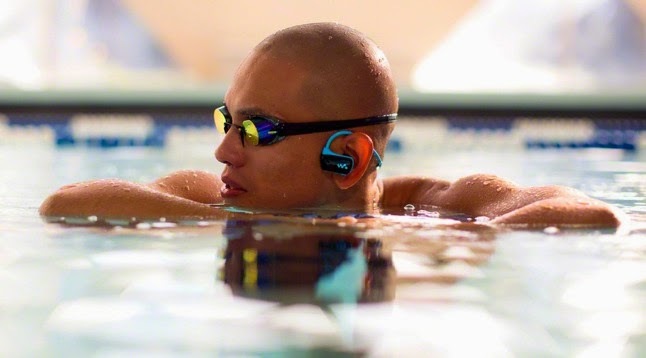 The compact, lightweight earpiece features a wireless design to fit snugly around your head, so you can move freely without the worry of cables getting in the way of your workouts. These fathers are those individuals who still give out the “forever young” vibe that they are updated with the current trends and can easily relate with the younger generation. He will laugh with you, give you a hug, and offer you great advice on how to be happy and become successful in today’s world. He understands what you are going through as you grow into an adult and gives you enough room to become your own. The best way to get even is to spend quality time with him. What better way to do this than by bringing out some of his childhood back by playing the latest games on the Sony PlayStation 4 (Price as of June 2014: Php 26,999 for Console Package with Camera). 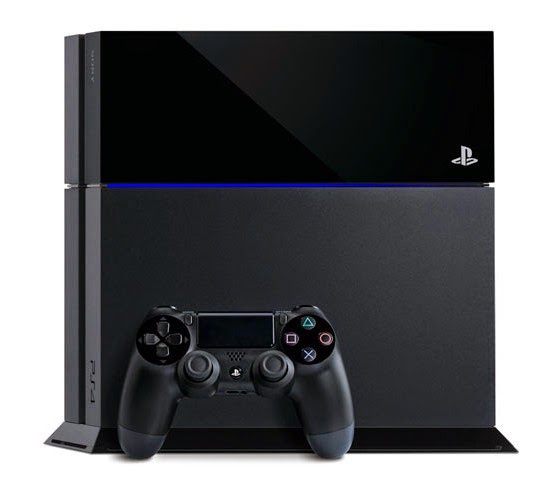 PS4 is a next generation computer entertainment system that redefines rich and immersive game play with powerful graphics, speed, deeply integrated social capabilities and innovative second-screen features utilizing devices such as PlayStation Vita (PS Vita). Nothing beats spending time with your dad by having a virtual bonding experience while playing these amazing top-tier blockbuster hits such as NBA 2K14, FIFA 14, and Call of Duty. At the end of the day, what will always matter beyond these material things is using these devices to make new experiences and create memories when celebrating Father’s Day with the family. To wrap this up, I want to say "Happy Father's Day!" to my dad, Engr. Mario B. Macanas, who's a bit of every kind of father in the world! I love you, daddy!